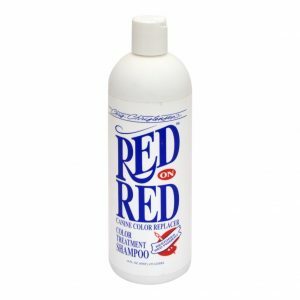 Chris Christensen Red on Red shampoo will enrich the red clour tones and restore the red pigment under the cuticle lens. Do not use on white or lighter coloured coats. 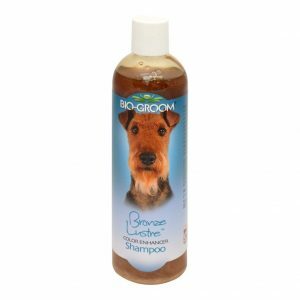 Biogroom Bronze Lustre shampoo intensifies all shades of red, tan and brown coloured coats. 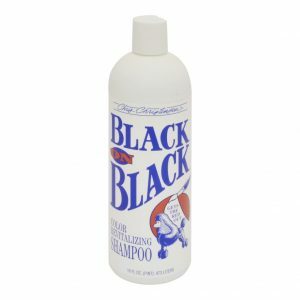 It is a mild coconut based formula, enriched with protein and special pearlescent brighteners, and will leave the coat clean, smooth and easy to manage. 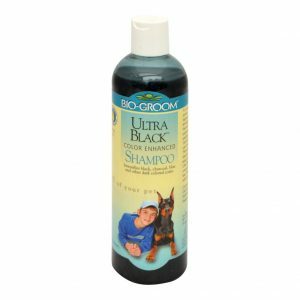 Biogroom Ultra Black shampoo is specially formulated to intensify black, charcoal, blue and other dark coloured coats. It has a coconut oil base enriched with proteins. 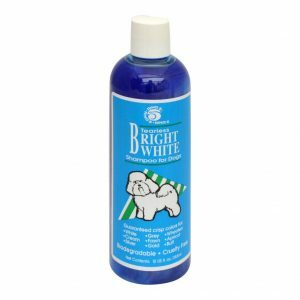 It will leave the coat smooth, clean and easy to manage.